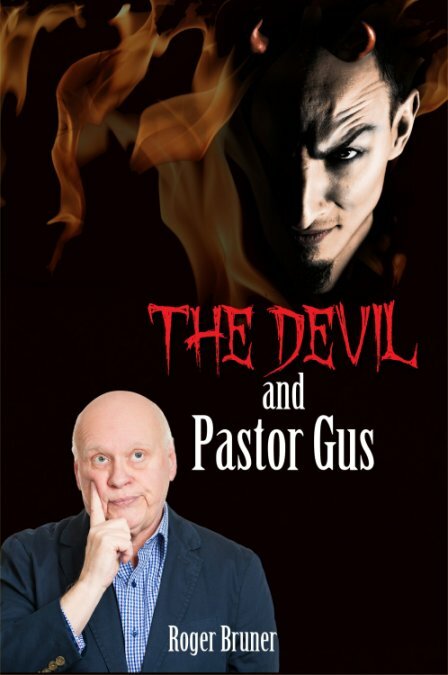 Last week I shared with you why I wrote The Devil and Pastor Gus. 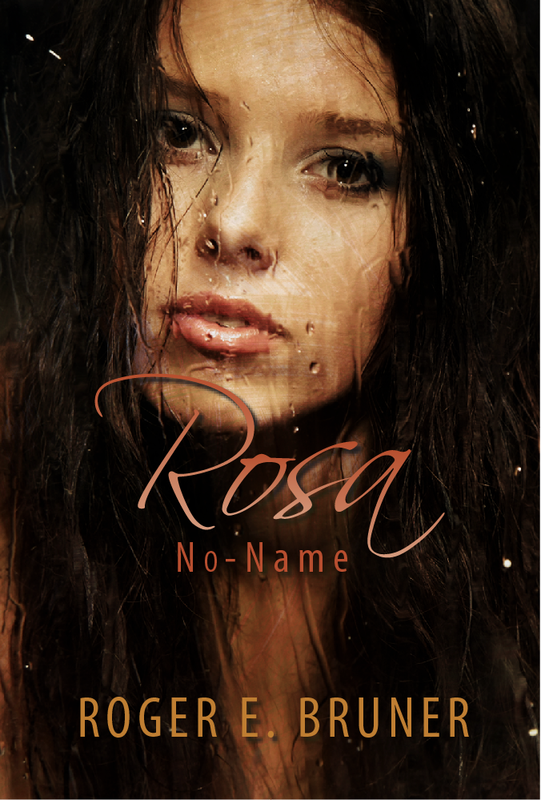 Today I’ll give you the background on Rosa No-Name, which will release sometime in late April. Pictured above is a proof copy, used for catching final mistakes before it’s too late. She was eighteen at the time. Maybe not really spoiled, but in need of doing some more growing up. She failed to pay attention to the directions she’d been sent about what to bring and not bring. Consequently, she paid for extra luggage to bring a number of things she didn’t need and failed to bring some of the important things she did need. Like a sleeping bag! She was part of a house-building project. That area had a lot of trash on the ground. Struck my imagination? Ha! Fired it up! One evening I sat down and roughed out the idea of a story involving all of those elements. That short story was the original “Found in the Translation.” You may read it here. I entered the final version in an online contest, and it placed within the top ten of seventy or eighty entries. That was encouraging! Even while writing the short story, I knew it would ultimately become a full-length novel. The short story was just the warm up. You wouldn’t believe the changes I made to the short story in writing the novel, but I was pleased with the outcome. Nobody seemed to want to publish Found in the Translation, though, no matter how my wife and I believed in its merit. At a Christian writers conference I showed the first couple of pages to writing teacher and overall writing guru James Scott Bell. He advised me that I didn’t have a proper start. So I cut the first fifty pages and wrote a new beginning. I shared a sample with an editor friend who then asked to see the whole thing and subsequently landed me an agent. 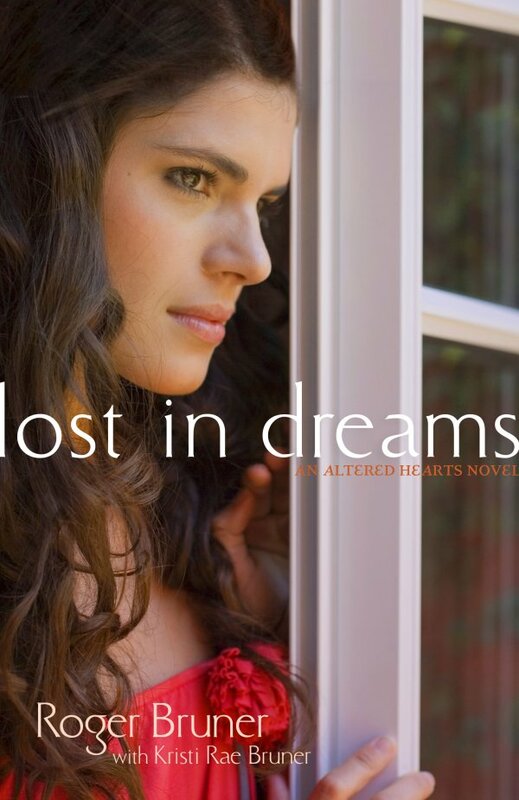 Within a year Found in Translation–Barbour Publishing dropped the “the”–and its sequel, Lost in Dreams, were under contract. I was on my way! But there were a number of things I hadn’t brought out in Found in Translation. I was especially fond of Rosa, the mother of the little girl whose right arm ended at the elbow. Why had Anjelita been born that way? And who was her father? Those are just some of the things the protagonist, Kim Hartlinger, didn’t learn during her time in Santa Maria because of the language barrier. Potential publishers weren’t interested in Rosa No-Name. 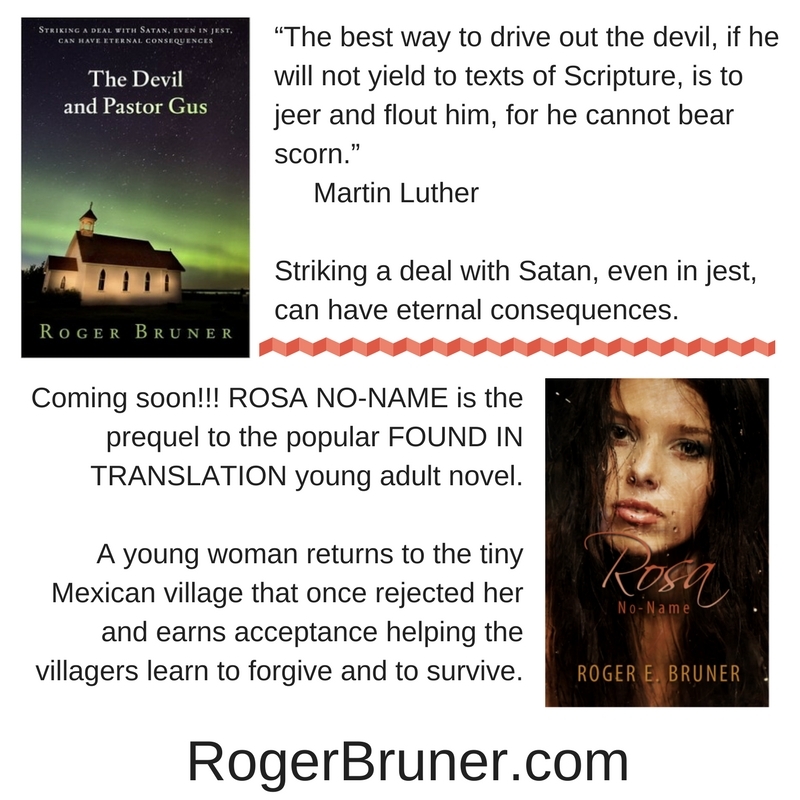 So just as I’d done with the little play The Devil and Pastor Gus was based on, I stuck Rosa No-Name in a drawer and tried to forget about it. That was ten years ago. But my wife and my daughter have always been especially fond of Rosa No-Name–they like it better than any of my other published novels and unpublished manuscripts–and five or six months ago I decided to reread it. I fell in love with it all over again, and I felt led to ignore the objections traditional publishers had expressed and go the independent route. 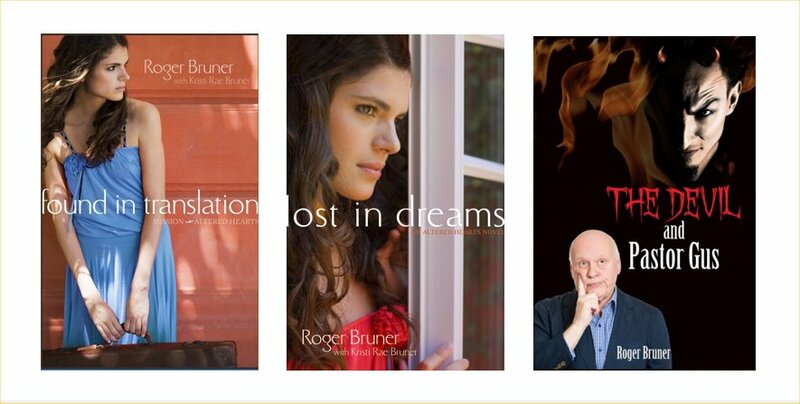 Amazon has a couple of amazing free book publishing facilities–the books aren’t free, just the ability to publish them–and soon I was on my way. 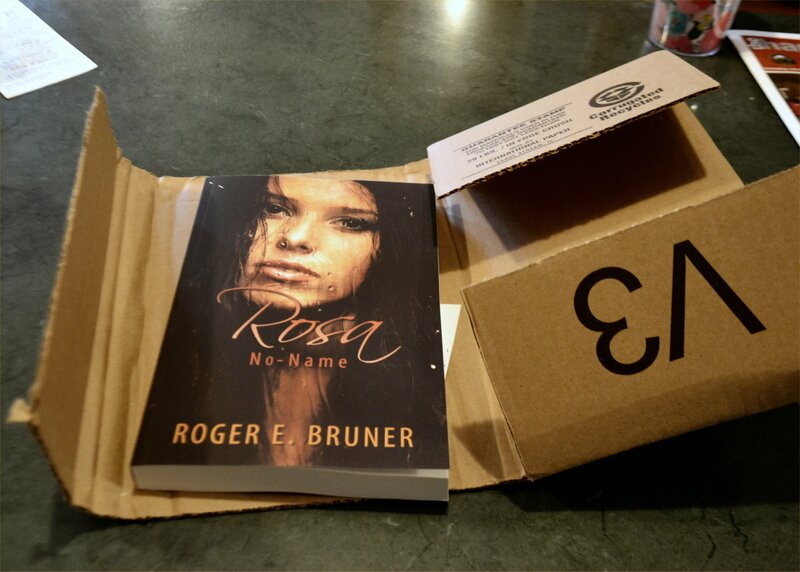 God didn’t whisper in my ear and tell me to publish Rosa No-Name, yet I believe this is what He wanted me to do. My prayers are for its success in blessing and entertaining a number of readers. Do you think you have a book in you, waiting to be written? It may not be one the general public will be interested in, but perhaps one your children and grandchildren would benefit from being able to read. Is that you? How about leaving a comment? 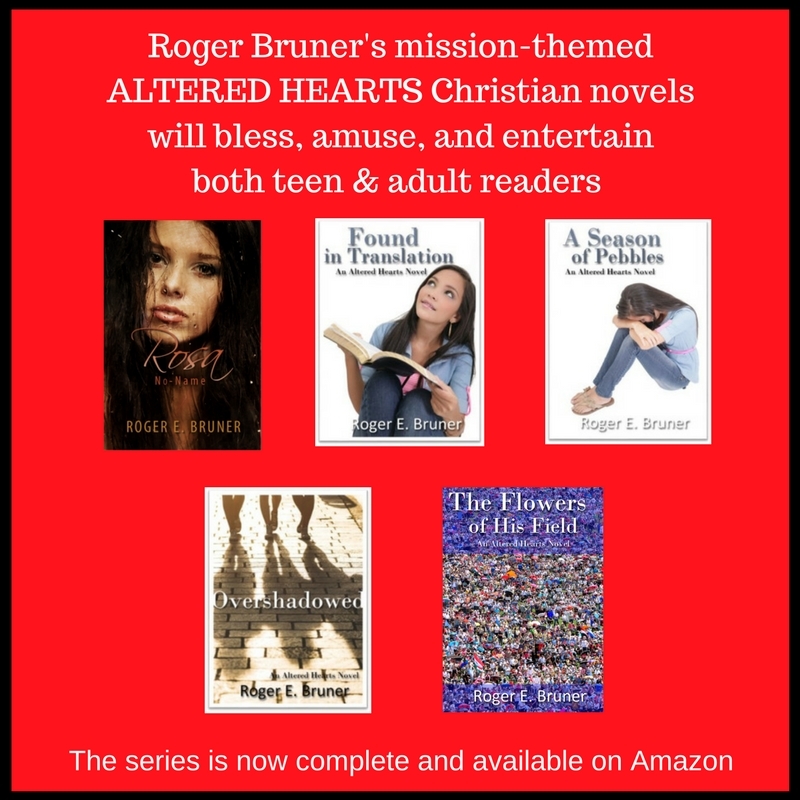 When I retired seven years ago at the age of sixty-two, my intention was to become a full-time novelist. By that time I’d already written two or three novels. I hadn’t found an agent yet, however, and I hadn’t succeeded at getting anything published by a traditional publisher. The self-publishing of my first novel several years earlier had proven a good way to spend money, but not a good way to make a name for myself. But at least I had time to read writing books by the dozen, attend writing conferences, and–most important–I had time to write. Although I kept cranking out more manuscripts, I wasn’t getting anywhere. Two things changed that. James Scott Bell, a fine novelist in his own right and one of the best writing teachers around, looked at the first page or two of Found in Translation. “Roger,” he said, “this doesn’t even begin with a scene.” That led me to scrap the first fifty pages and write a new beginning. Had that not happened, who knows whether that manuscript would ever have been considered publishable. And then Kimberly Shumate, who at that time was an editor at Harvest House, not only gave me a great deal of encouragement in spite of the fact that Harvest House couldn’t use any of my manuscripts but believed so strongly in Found in Translation that she went out and found an agent for me. 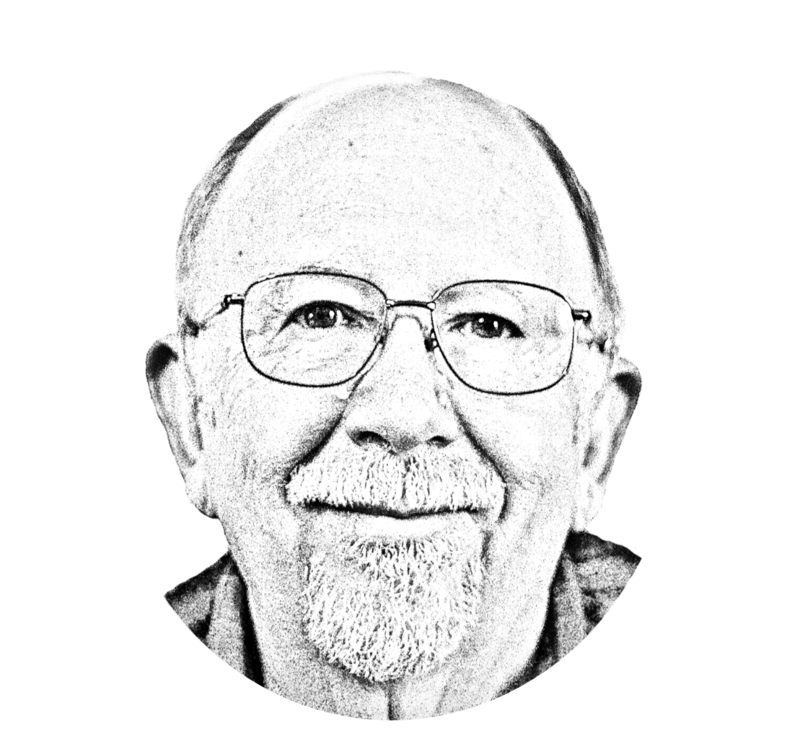 Mr. Terry Burns, who has since retired, served nobly in that role until recently. And he got me the contracts with Barbour Publishing for my first two books. I’ve since learned that even some of the most popular authors struggle to find publishers for the next book. Especially as a newbie, I found that to be true. Especially when Barbour discontinued their Young Adult line when I was 30,000 words into writing the third book in the series. 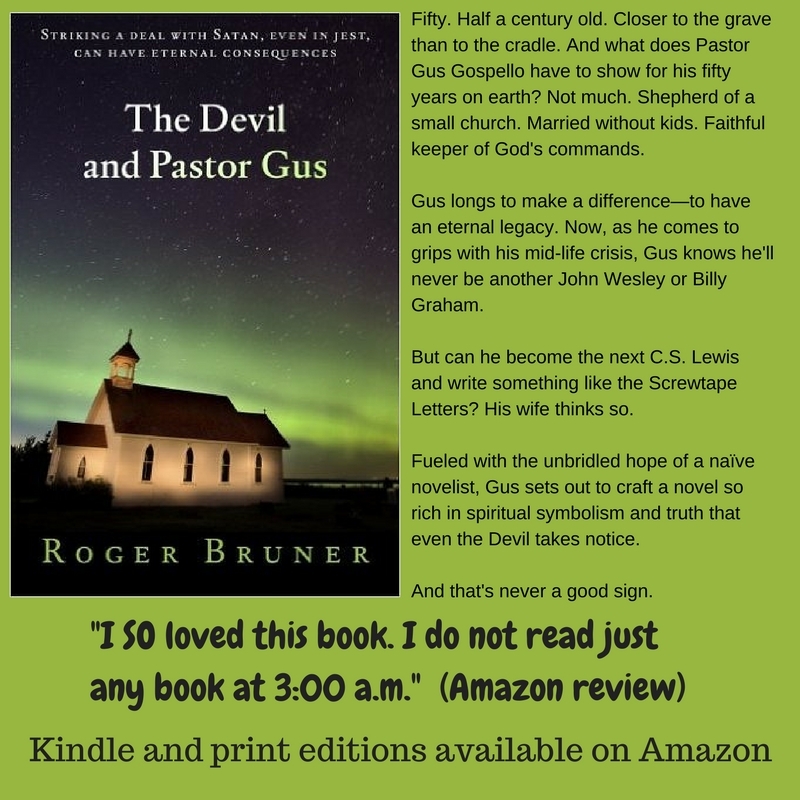 Thanks to friendships made at writing conferences, I was able to pitch The Devil and Pastor Gus to Eddie Jones of LPC (Lighthouse Publishing of the Carolinas). I agreed to make one basic change to my manuscript and to work with a wonderful editor to reduce it from 100,000 words to 80,000. That was important because LPC uses POD (Print on Demand), which is a more expensive way to print, but prevents a publisher from having to make a gigantic outlay of money to print and house a certain number of copies that might or might not ever sell. My other option would have been to go with only an electronic book (Kindle, Nook, etc.). 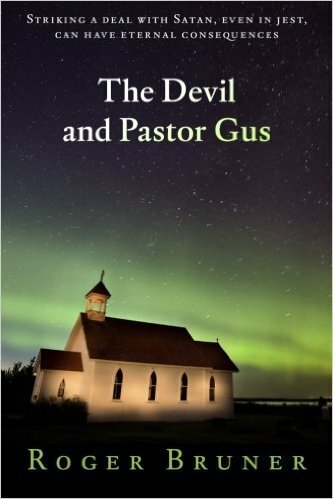 The Devil and Pastor Gus came out in November of 2014. I have completed nine yet-unpublished manuscripts. One spent two years under contract to a small publisher who failed to carry through with getting it published. Fortunately, a friend and editor at LPC loves that book and will do whatever she can to help. But even if she succeeds, that would leave eight unpublished novel manuscripts–approximately 800,000 total words. 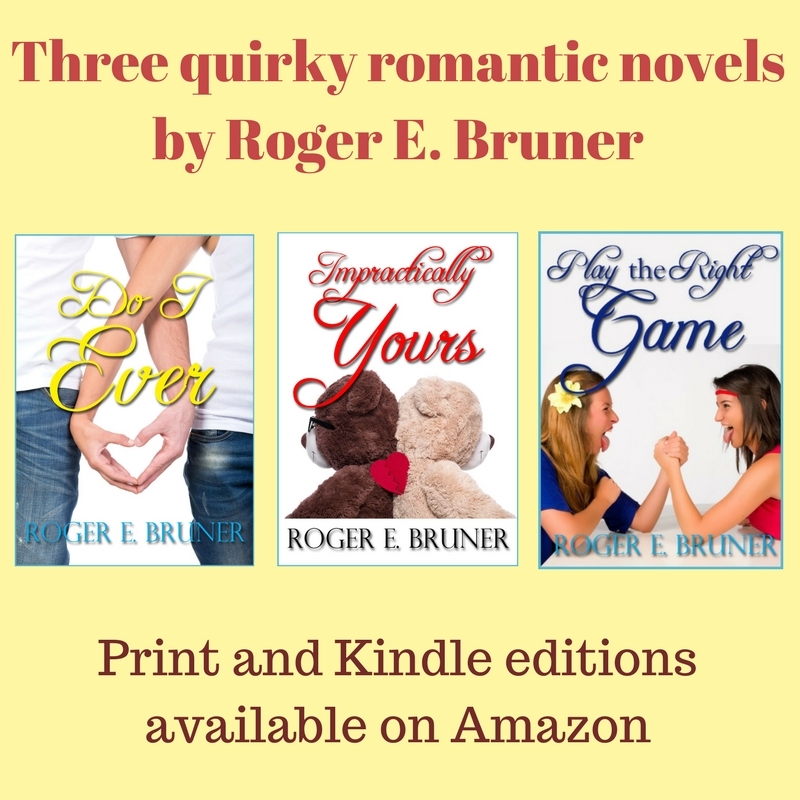 I’m working on another novel now, but it’s hard to keep going at times, knowing that only three out of a dozen novels have been published. I keep praying that God will either relight that spark or give me another idea–for something He would prefer for me to be writing. When I started this post, I didn’t intend for it to be only about writing. Sorry about that. I’ll try to do a Part Two on the subject of my retirement next time, and I promise not to mention writing except in passing. Are you retired? How do you spend your time productively? If you’re not retired, what do you hope to do for fulfillment once you do retire? Please leave a comment.